Card-based DAC with three digital input slots. AES/EBU, RCA Coax, Toslink standard on digital input 1 slot. AES/EBU and RCA Coax SPDIF capable of 192KHz / 24 bit. Digital section capable of the following frequencies: 32KHz, 44.1KHz, 48KHz, 88.2KHz, 96KHz, 176.4KHz, 192KHz, all with 24 bit resolution. USB standard on digital input 2 slot. USB capable of class 1 audio (96KHz, 24bit) and class 2 audio (192KHz, 24bit). Asynchronous transfer mode for USB input, licensed from Gordon Rankin / Wavelength Technologies. This technology allows for jitter levels over a hundred times lower than previous USB solutions. DSP based digital section using Motorola DSP56362 for digital filters. DAC section based on Burr-Brown PCM1792A. Analog section featuring four vacuum tubes in differential configuration (2x 12AX7, 2x 6DJ8/6922). 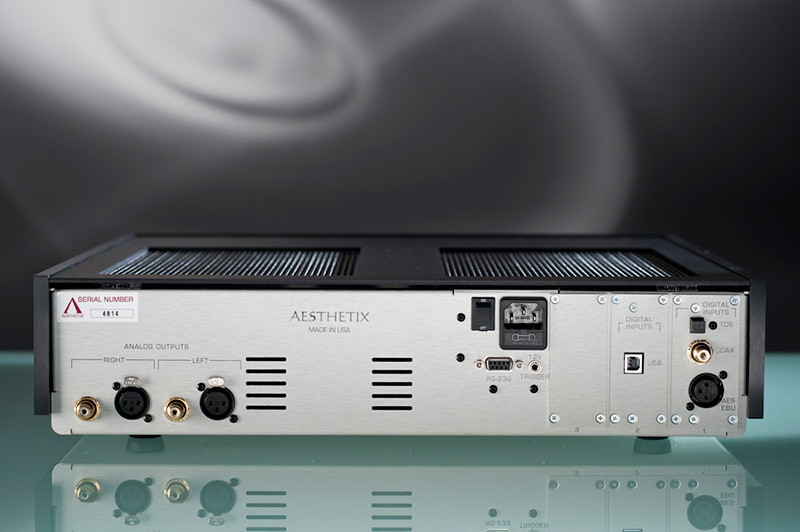 Volume control optional, allows DAC to drive a power amplifier directly. Relay-based switched resistor analog/digital design. Remote control of all functions. Multiple stainless steel faraday cages isolate critical digital, analog and power supply sections. Three transformers, one for critical digital circuits, one for analog circuits and one for control functions. Available in black or silver faceplate. 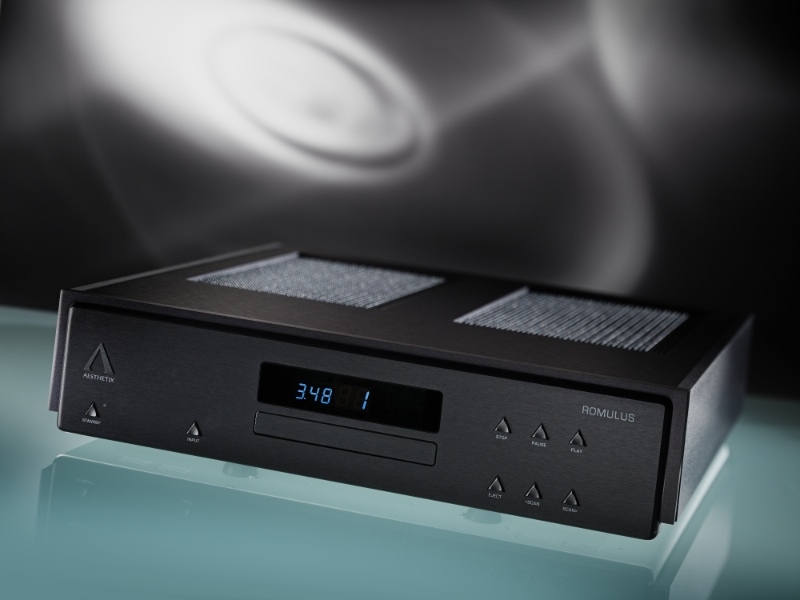 CD mechanism is a Teac drive specially designed for audio, Red Book only. Two-transformer based power supply dedicated only to drive. CD clock source is ultra high quality crystal oscillator located at the DAC chip, for lowest possible jitter.